The Studio in Hartlepool and PinDrop events are joining forces for a special #STUDIO20 event, welcoming the rather excellent John Bramwell (of I am Kloot fame) to promote his debut solo record Leave Alone The Empty Spaces, with a show at the Hartlepool venue on Friday 26th January. The album came out at the end of last year, and showcases his distinctive vocal style and an expressive, unique guitar playing talent. With I Am Kloot’s 10 albums and 20 year career, Bramwell has a catalogue of incredible tracks for songs from the new album to slot into. There’s a tenderness to all he writes, and this singer songwriter is perhaps one of the most underrated of his generation. There show also features support from Dave Fidler, The Turquoise Trio and Abbey Burns. 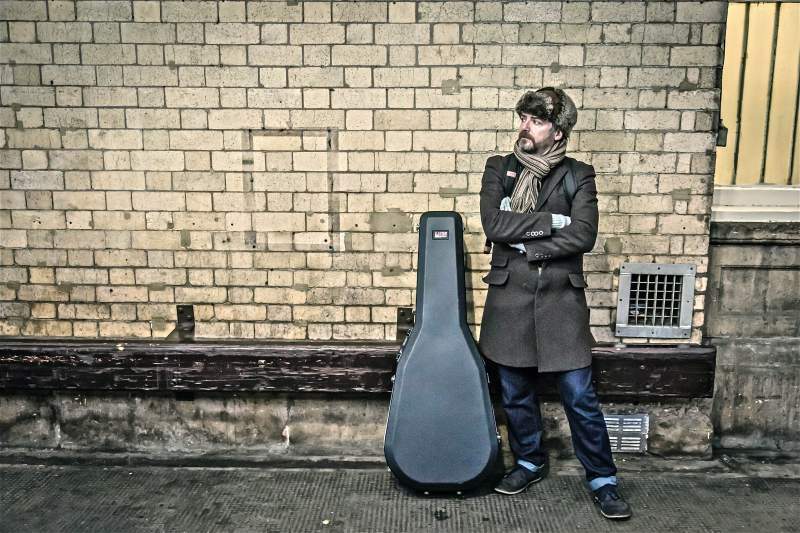 John Bramwell plays The Studio, Hartlepool on Friday 26th January. NEWS: Jonah Matranga @ The Studio & Think Tank?